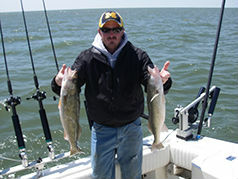 In The Net Charters starts the season on Lake Erie’s Western Basin, the "Walleye Capital of the World." 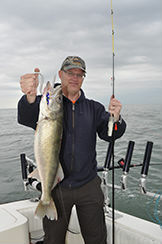 The walleye are plentiful and quality eating size (15 to 22 inches). Trolling is our method of choice, using spoons or crankbaits. 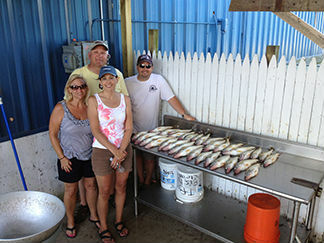 These trips are an excellent way to introduce new anglers to the sport as there is usually a lot of action from Walleye, White Bass and Sheephead. 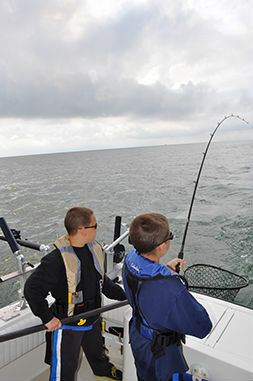 If we limit early on walleye, we can switch things up and fish for bass to finish out your remaining time so you can enjoy all Lake Erie has to offer! There is more to do in Monroe Michigan!